Peter Simpson Bowles is a graduate of the University of Louisville College of Business and Public Administration with a Bachelor of Science Degree in Business Administration. He has worked at the funeral home for over 40 years. 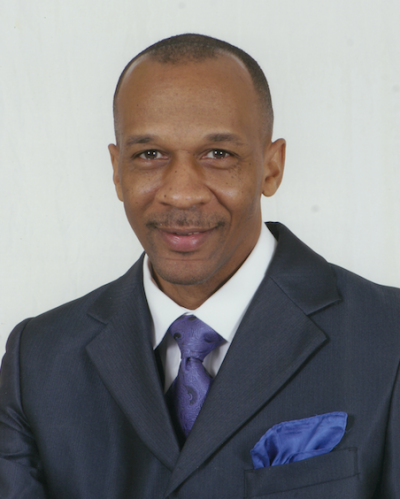 James Howard Bowles is a graduate of Mid-America College of Funeral Service with an Associate of Applied Science Degree in funeral service and a National Board certification. He also holds Masters Degrees in Human Services and Organizational Communications from Murray State University and a Bachelor of Science Degree in Business Administration from the University of Louisville College of Business and Public Administration. He has worked at the funeral home for over 40 years. Virgle Woodson Bowles is a graduate of the University of Louisville College of Business and Public Administration with a Bachelor of Science Degree in Business Administration. He has worked at the funeral home for over 38 years. 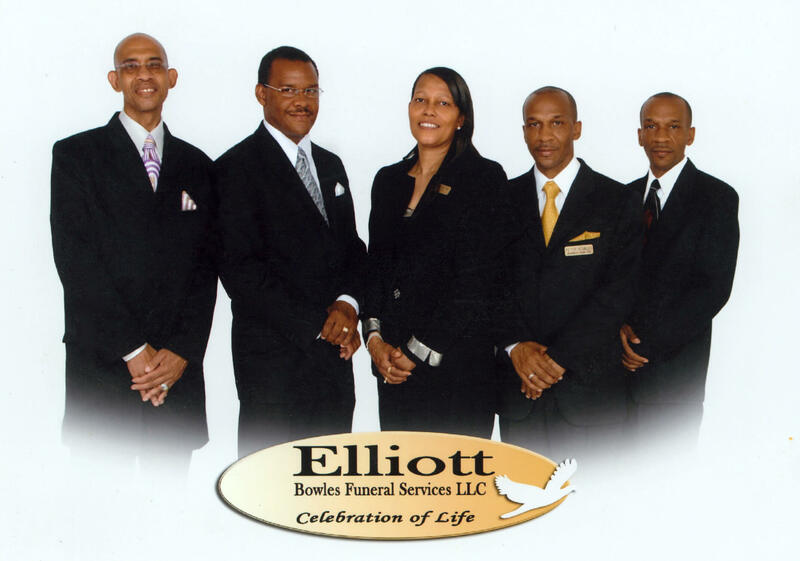 He is currently serving an apprenticeship with Elliott Mortuary for his funeral directors and embalmers license. Lassie Jane Bowles is a graduate of Murray State University with a Bachelor of Science Degree in Elementary Education and an Associate of Arts Degree from Madisonville Community College. She has worked at the funeral home for over 3 years.